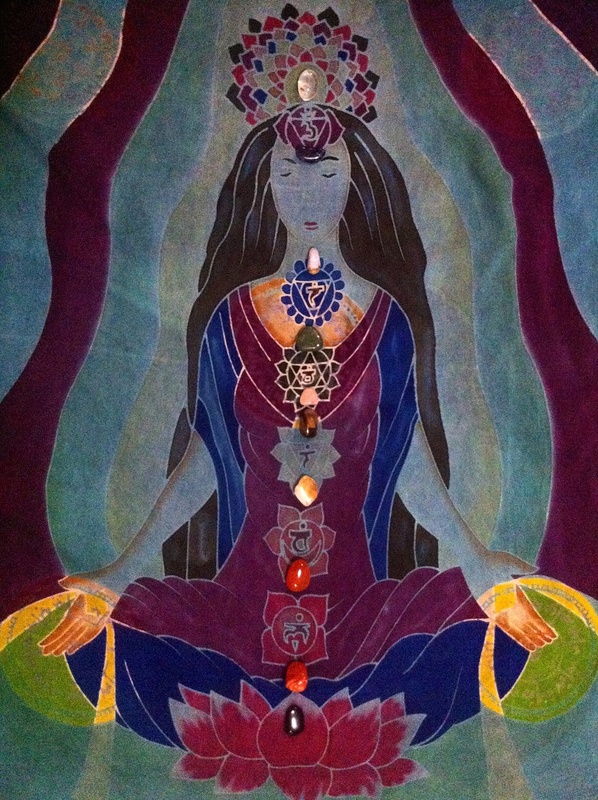 Energy healing and chakra balance session complimented with reflexology and applying shamanic healing principles to bring balance, joy and connection back to your BEing. 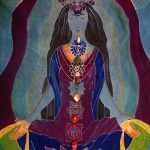 70 mins – $120 – utilising intuitive tarot, crystals and high vibration essential oils – the session begins with intention setting and 3 card guidance. The energy delivered by the crystals and oils works in harmony with the body to positively raise your energy vibration and promote self-healing. Crystals come from nature and are created from minerals deep within the earth; each with unique properties, dependent on mineral content, their inherent geometry and the colour frequency they emit.